Barclays Premier League Champions Manchester City FC have just announced a three and a half year global partnership with online forex trading broker FXPrimus. 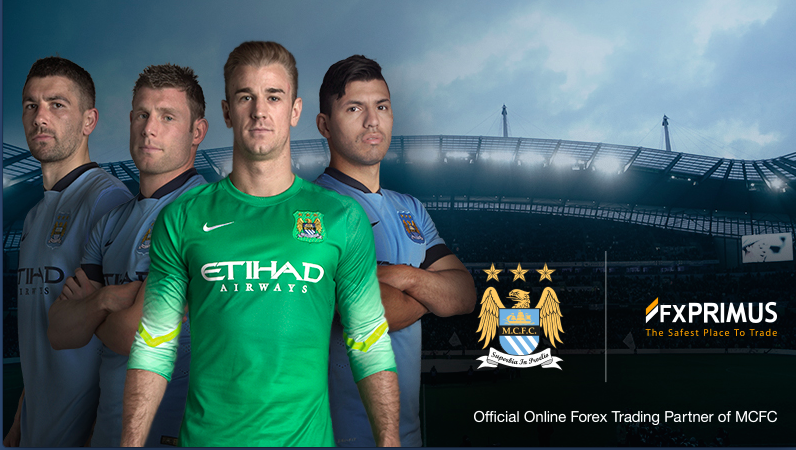 FXPrimus will become Manchester City FC’s Official Online Forex Trading Partner. The financial elements of the partnership agreement have not been made public yet, but such high profile team sponsorship deals are estimated to be around $3 million a year. Considering that this is a multi-year affair, industry sources have told Forex Magnates the total combination deal should cost around $7 million, or about $2 million a year. 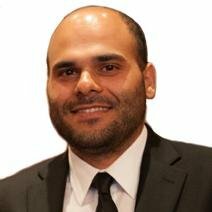 The wide-ranging agreement will see FXPrimus acquire extensive marketing and promotional rights including presence across the club’s digital channels. FXPrimus will also be a regular presence at Manchester City’s Etihad Stadium, with hospitality at all home games. The first major activation of the partnership will be at the club’s winter training camp in Abu Dhabi next week, where Manchester City will compete with Hamburg SV of the Bundesliga for the FXPrimus Cup on 21 January in Al Ain. FXPrimus will be the Official Partner of Manchester City FC’s January 2015 UAE Tour. For the forex industry, 2015 has started with a number of high profile sport sponsorship deals. In the football world we have seen deals between CWM FX and Chelsea as well as Plus500 and Atlético Madrid. Yesterday, Saxo Bank announced its 2015 sponsorship of the GP2 race car driver Marco Sørensen. i agree. Apart from being the main shirt sponsor what is the point. Being the official sponsor of the clubs ash trays or whatever a lot of the brokerages are doing now is a waste of time. Typical of the small minds that often inhabit marketing departments, just following everyone else and no innovation.